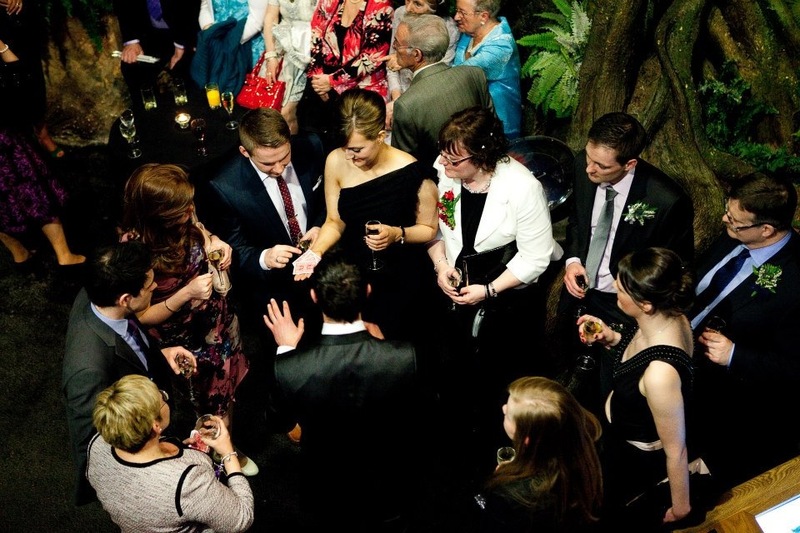 Having performed at several hundred Weddings all over Scotland at locations such as Loch Lomond, Ayrshire, Edinburgh, The Borders, Glasgow and Fife, Weddings have been a massive part of Renz's career to date. He attributes his popularity to an adaptable, dynamic and modern approach to Magic that enthrals adults and children alike. All the guests were in serious awe of Renz's work. Renz entertains primarily during the drink reception, but is sometimes asked to perform after the meal as this means evening guests get to catch his performances too. 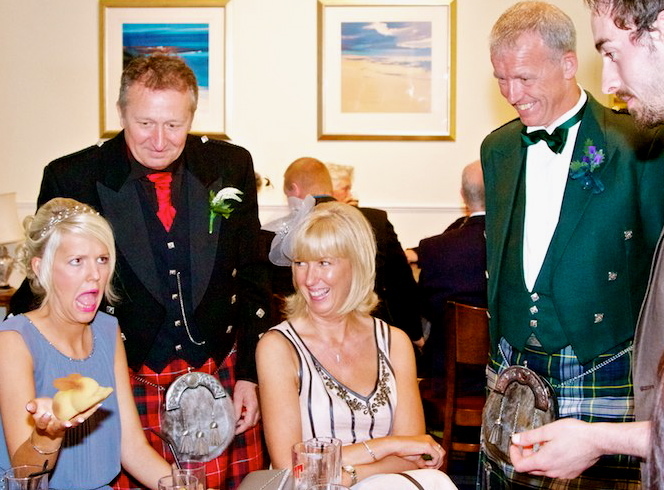 Click the buttons below for Renz's interview with The Scottish Wedding HQ and testimonials on The Scottish Wedding Directory Forum. "Renz added the perfect touch to the most special day of our lives. We noticed how you cleverly you adapted to the age group of your audience." 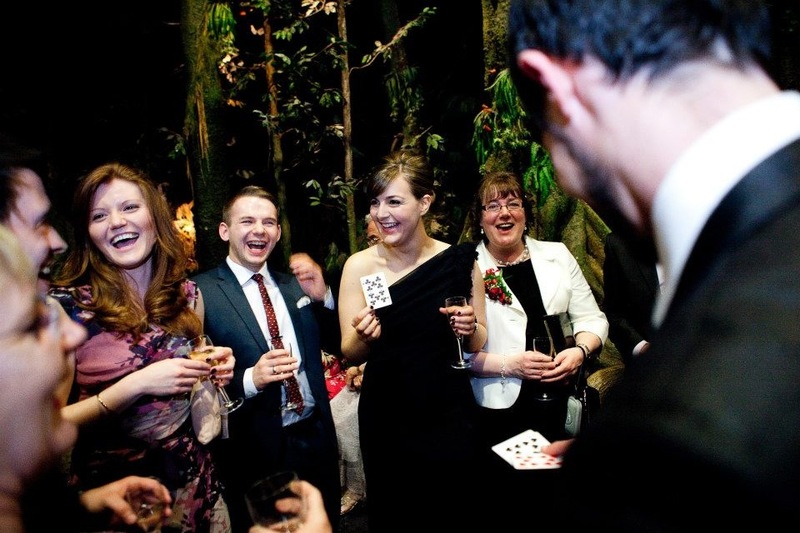 Renz has previously featured in The Scottish Wedding Directory & The Scottish Wedding HQ ("will please everyone from your niece to your nan" - Scottish Wedding HQ), often exhibits at the major fairs and has performed at the prestigious VOW Awards alongside Des Clarke ("Loved your Magic" - Liz Howett, VOWS organiser). "We think Renz is a truly mesmerising and absolutely outstanding performer, you never know what is coming next and we would definitely book him again, money well spent." "Renz amazed everyone with his performances, they were left speechless. 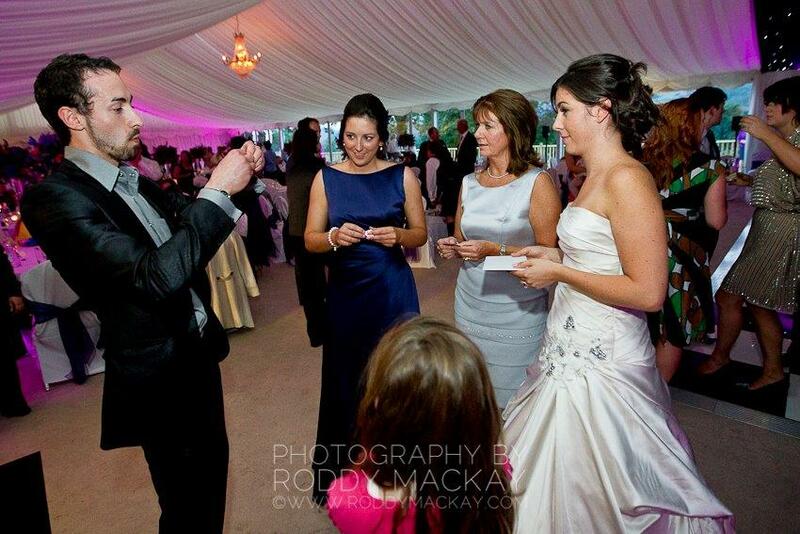 He was also great with the kids, my 11 year old nephew now wants to be a magician!! "